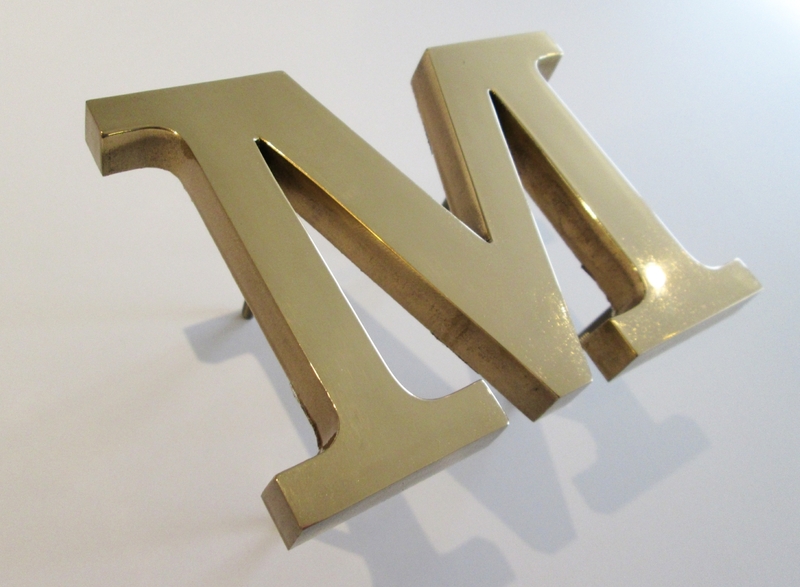 Cast bronze lettering with a polished face. Available in various fonts and sizes. 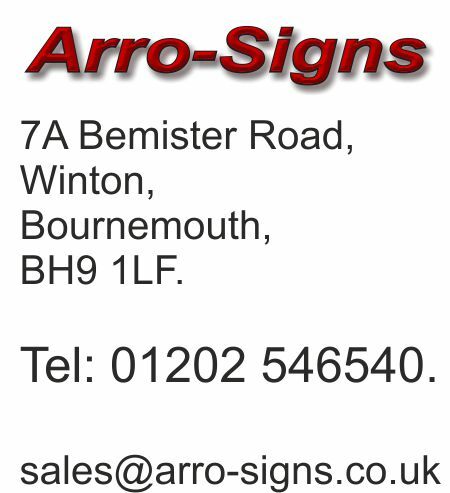 Contact Arro Signs for details and a price. Clarendon Font. 100mm high, 12.5mm thick. 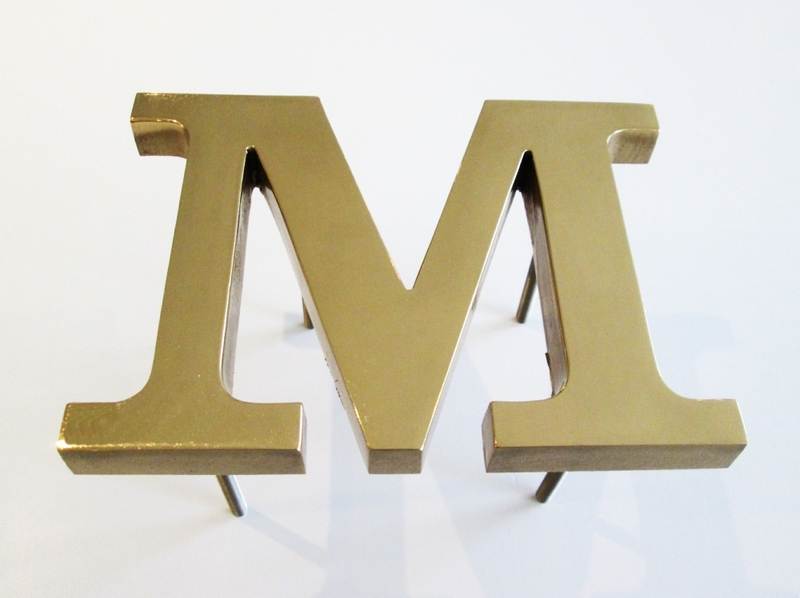 polished bronze cast metal letter M.